Trim and size synthetic grass with Roberts slotted-blade carpet knife. It features a contoured plastic handle with a thumb guard for safe operation; this is a great choice for do-it-yourself synthetic grass installation. 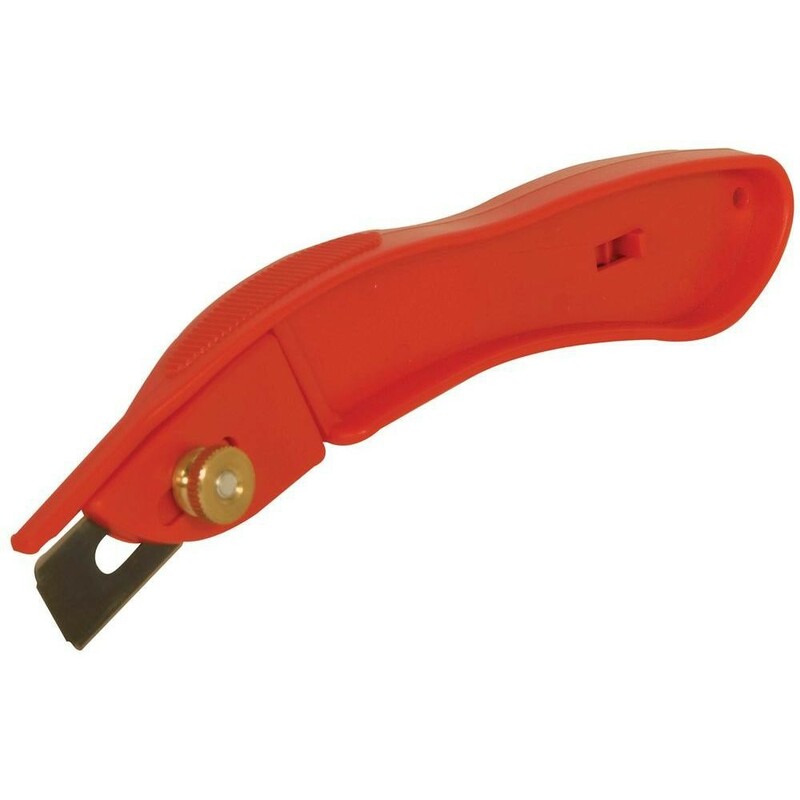 The carpet knife also comes with 2 slotted blades.